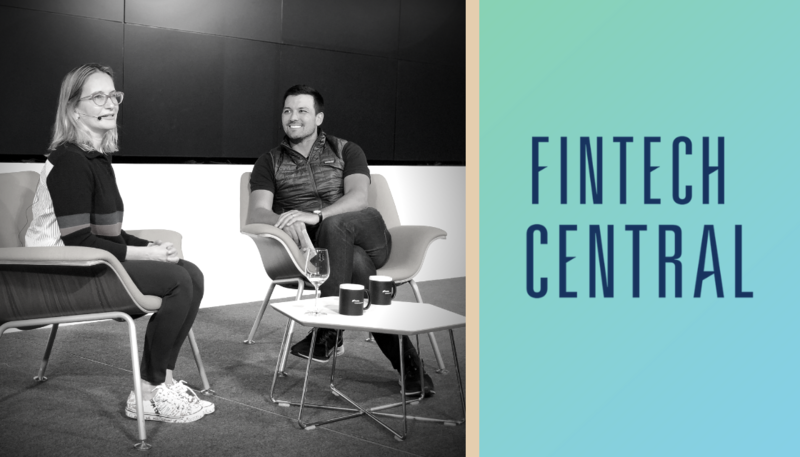 I recently hosted Jackie Reses, Head of Square Capital, for a fireside chat as part of our quarterly FinTech Central series. Jackie’s career decisions have a prescience that most investors could only hope for: she joined Goldman Sachs during the golden age of finance in the 90’s and then went on to lead the Apax Media Group as a Partner. From there, she then went on to be a Board Director for Alibaba and the Chief Development Officer at Yahoo!. Today, she leads Square Capital and is also on the Economic Development Council for the Federal Reserve Bank of San Francisco. In our conversation we covered everything from the agile product development DNA at Square to SMB lending, board diversity and investing in water rights. You can watch the entire conversation below but there were a few topics worth double-clicking on. Building new products is core to Square’s DNA. It is a huge reason for their continued success because they’re able to offer their SMB customers a broad range of beautiful, value-add products. The graph above is from their annual filings which tracks percentage of revenue by new products launched over time. That’s special. Jackie described their product development effort as taking concentric circles around payments to build new groups such as Point of Sale and Cash App. They’ve enabled their teams to evolve and start skunkworks groups to go build and test products, which in turn become a new ecosystem. She underscored that the success they’ve seen with internal development is unique for tech (oftentimes companies rely on M&A for growth). I don’t think anyone on The Street can disagree with that point! This success is largely due to the fact that technology and access to data has enabled Square to lend to SMBs who are otherwise locked out of the financial system. Banks don’t have the data to properly underwrite or the unit economics to allow loans the size Square offers. It’s a remarkable story and it they’re just getting started. What’s next for Square? Jackie talked at length about the fact that there hasn’t been a single loan charter granted in 13 years. The recipient then? Walmart. Today, Square has issued over $3 billion in loans but is not yet directly regulated by FDIC. They’d like to have a direct relationship with the agency because, as she described it, “even though process is long and cumbersome, it’s worth it to be directly regulated.” If you spent any time at all with the Fintech team at Canaan, you’ll know we wholeheartedly agree with this sentiment. If you want to build a successful fintech company, working hand-in-hand with the regulator is essential.